For over two decades The Wooden Nickel Catering Company has been THE place to go for the best barbeque in the Willamette Valley. Our slow smoked authentic Pure Oregon Barbeque has won loyal fans throughout Oregon and beyond. We complement our fabulous barbeque menus with full service professional catering for events of all sizes and types, including custom menus to fit any budget! We can accomodate everything from Continental Breakfasts and Lunches designed around an all day meeting to elegant dinners for wedding receptions, anniversaries & holiday parties! 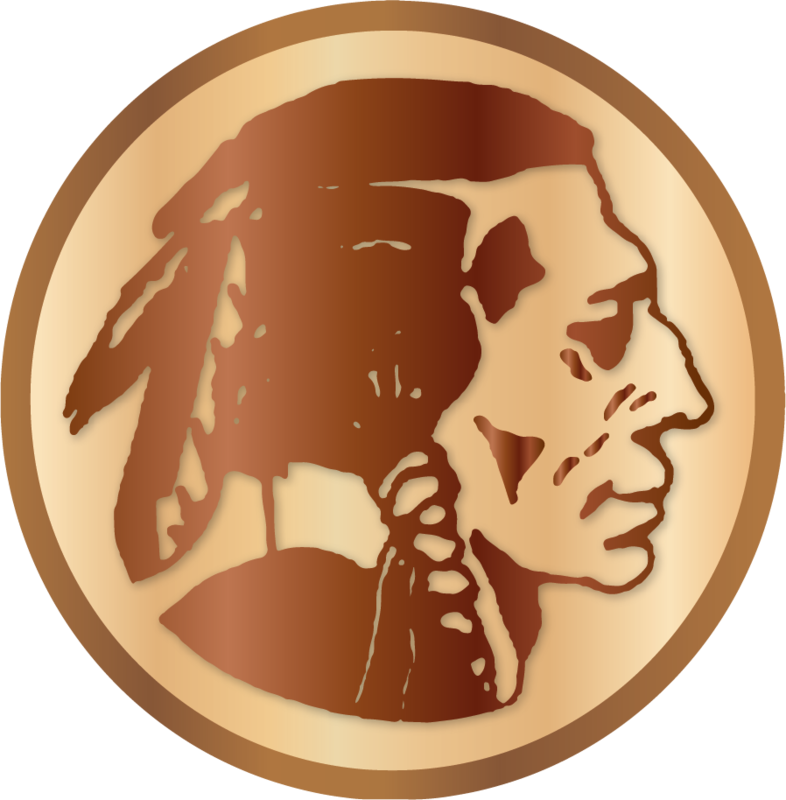 We have many years of professional experience catering large corporate banquets & fundraisers as well. Whatever your need, large or small, casual or formal, we’re the right choice! Cooking your meal at your event minutes before you are ready to enjoy it and working with only the highest quality ingredients has earned us our reputation of delicious food at affordable pricing. Never catered an event before and your curious as to how it work for you, your event and the location? Here is a detailed list of the basic things you will encounter and how we answer those questions! 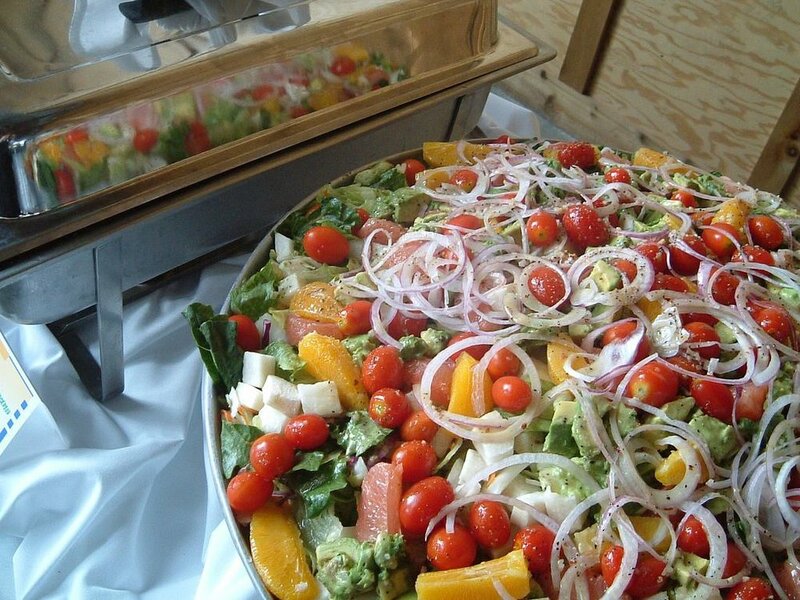 The Wooden Nickel Catering Company has served as the Willamette Valley’s Signature Caterer for over 20 years and has provided impeccable service to thousands of clients. 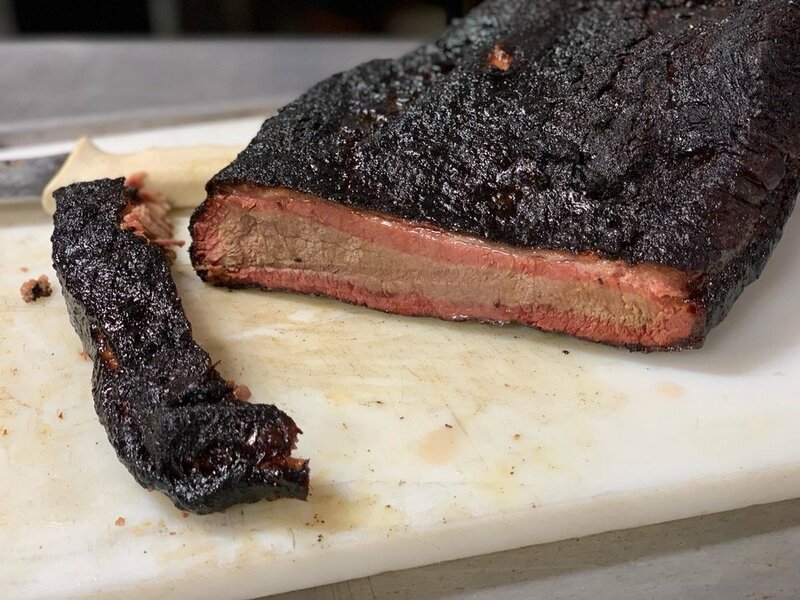 We are proud to offer you on-site cooking options (including specialty smoked meats and homemade breads), regardless of your venue, so your food is freshly prepared just minutes before you are ready to enjoy! Ready to reach out and explore options for your event with us? Our limit is only your imagination! Parties with over 200 people also receive an additional discount. Get a quote now by clicking the button below. Please reserve a few minutes to fill out our questionarre.